The DV-E combines economy and ease of operation with traditional Brookfield excellence. 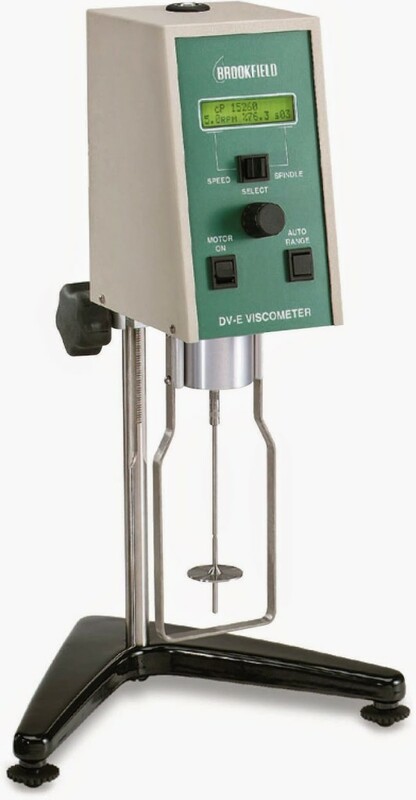 The Brookfield DV-E has set a world standard for value in viscosity measurement. Simplified controls allow operators to change test parameters quickly with the push of a switch and turn of a knob.